In February 1964, two couples started a bible study in their living room here in Ann Arbor. By that summer over 50 people were gathering for prayer, worship and study. Two years later, the first phase of this church campus was completed. It was a multi-purpose room that served as the Sanctuary on Sundays and now serves as our Fellowship Hall. 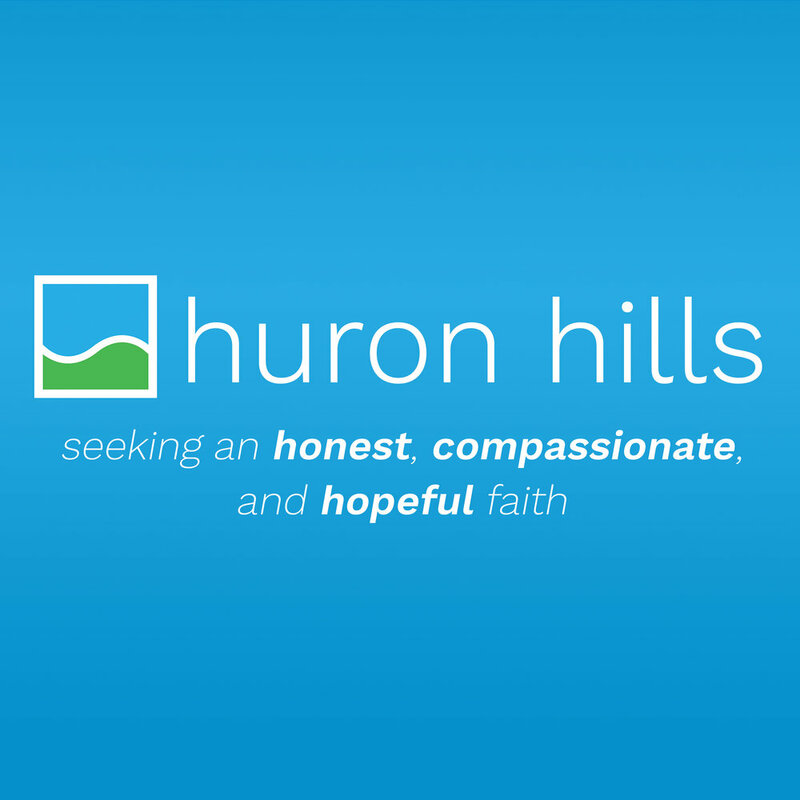 For over 50 years, a community of people called Huron Hills has gathered together, worshipping God and proclaiming the Good News of Jesus Christ who takes away our sin and gives us a living relationship with him, who calls us to love our neighbors, serve the poor and work for justice. Our unchanging mission is to draw all people into a close and living relationship with Jesus Christ. But that’s the unchanging mission of every church that is faithful to him. We are seeking an honest, compassionate, and hopeful faith in Jesus Christ. When I look around at the people of Huron Hills, our posture, our passions, the way we relate to each other and how we get down to the business of ministry, this captures so much of who we are. And if you’re with us for any amount of time and you really pay attention, you’ll see it too. We are a people who are seeking after God, honest with each other about our joys and struggles, full of compassion in our ministries and care for others near and far, and we are full of hope in the goodness of God and the future that Jesus will bring to a world so desperate for his loving rule. And so during this Fall Launch, my hope is that this preaching series is one that gives all of us vision for what God is doing, and how God is working in us at Huron Hills. It’s my hope that you’ll get a vision for the kind of church home this place can be, and how you can be a part of it.